We are a prestigious Cyprus-based regulated corporate services provider with 8 years of experience, office facilities in Nicosia and employing a number of competent local professionals and associates able to provide the full range of services needed to set-up and operate Cyprus companies and bank accounts in compliance with all Cyprus laws and regulations. Contact us NOW to get a quotation or more information! We are a well-established and officially regulated professional services firm with staff and office facilities in Cyprus involved in setting up and operating Cypriot companies and bank accounts. We provide great service at a very reasonable cost as well as a broad range of professional services and support clients need “on the ground”. We are part of a number of international professional services networks and enjoy an excellent reputation among clients, colleagues and the authorities. Our offices are located in Nicosia. 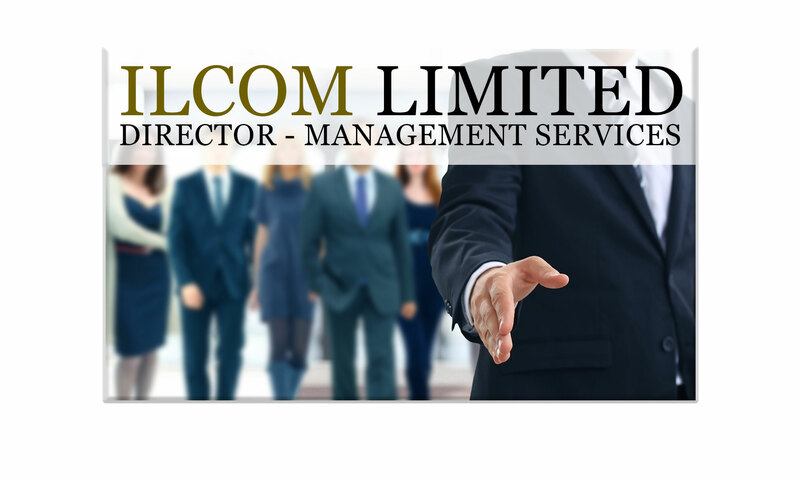 Essentially we only provide Company and Trust Formation, Management and Administration Services…. Our Partners can assist you in selecting competent advisors for your international business needs!